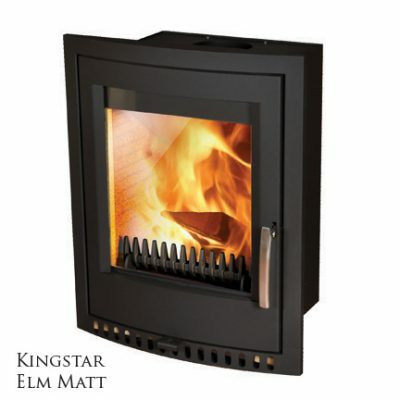 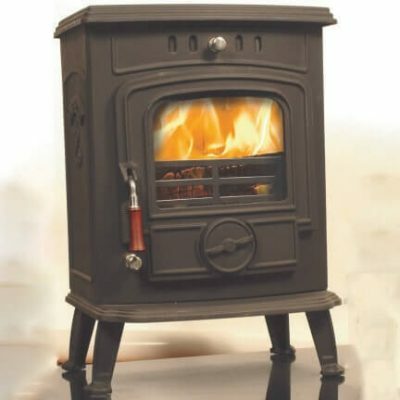 The Kingstar Elm landscape boiler is a powerful high efficiency stove for heating a home with a secondary fuel source. 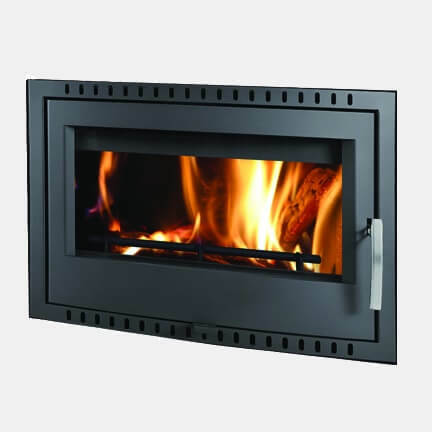 It can heat up to 10 radiators and provides a heat output of 20kW, making it a highly effective source of heat for the modern home. 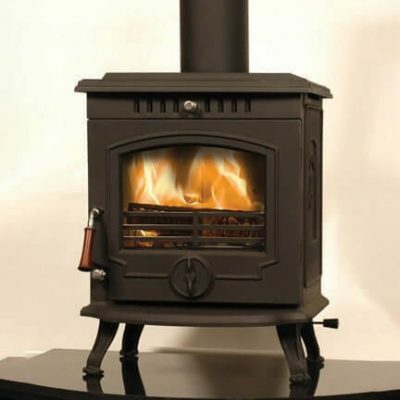  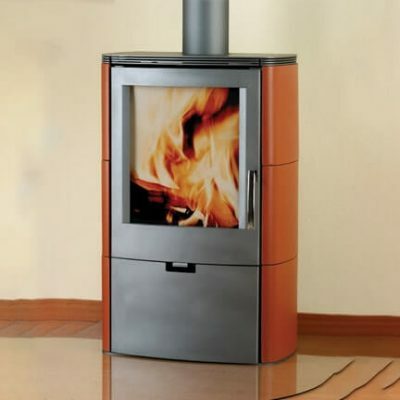 All Kingstar stoves offer the most modern technology, with clean burn combustion systems.